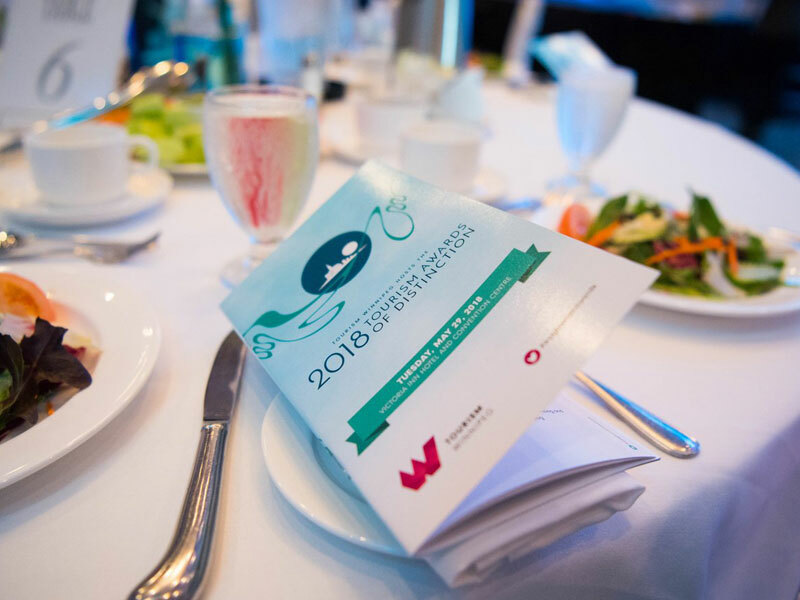 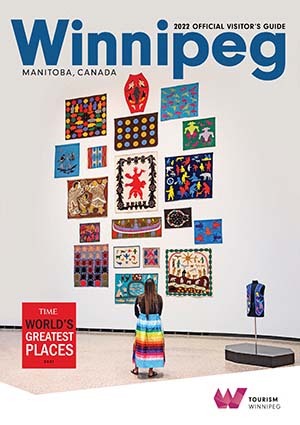 Tourism Winnipeg is the city's official destination marketing organization. 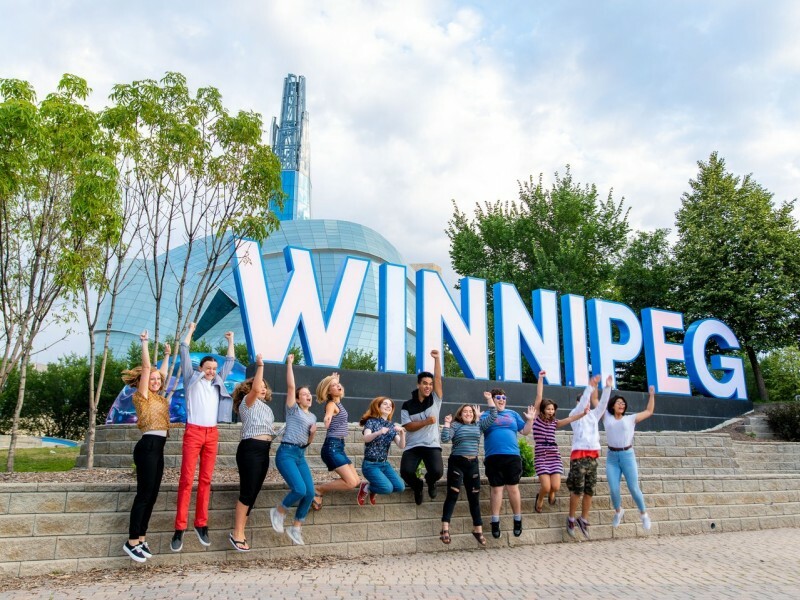 Our mission is to facilitate a healthy, prosperous, responsible, and fully-integrated tourism industry that enhances the city of Winnipeg's economic growth, increases visitation, and delivers the best possible visitor experience. 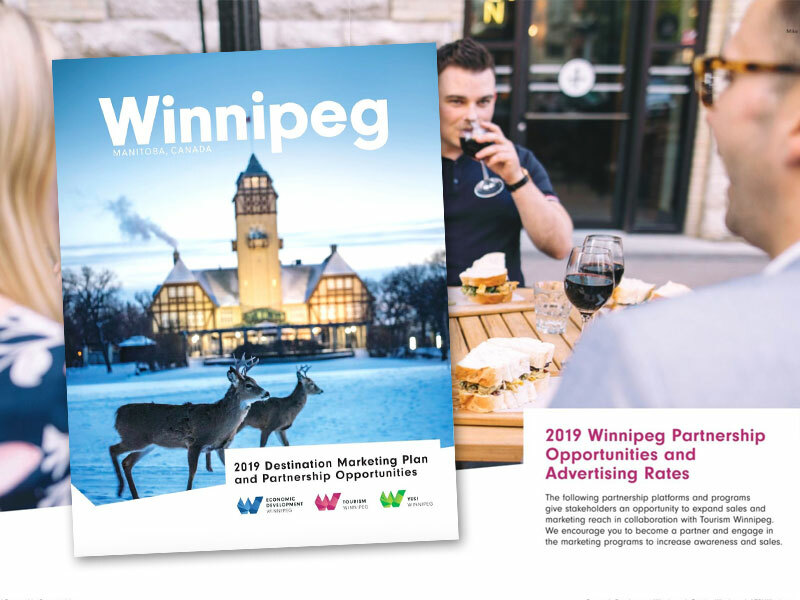 Tourism Winnipeg continues to develop partnership platforms and programs which greatly expand the sales and marketing reach of your stakeholders. 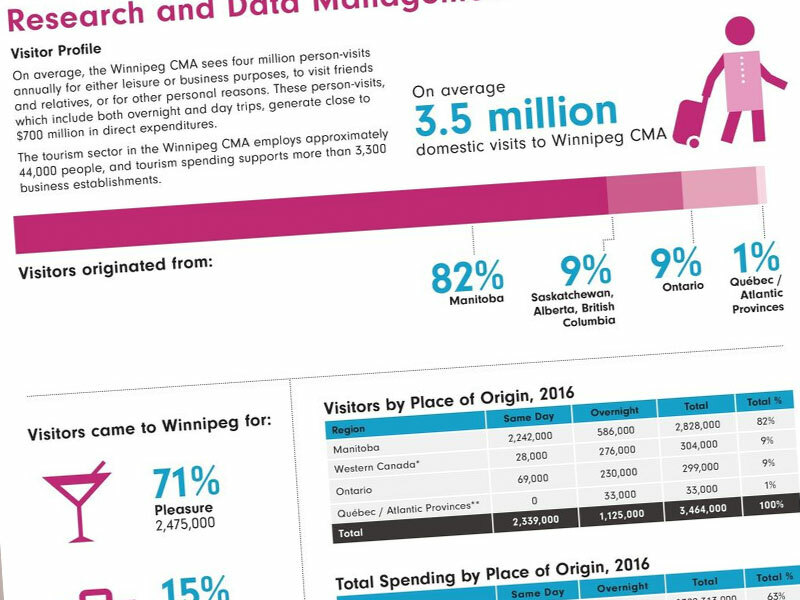 We invite you to partner with Tourism Winnipeg to help grow visitation to the city.